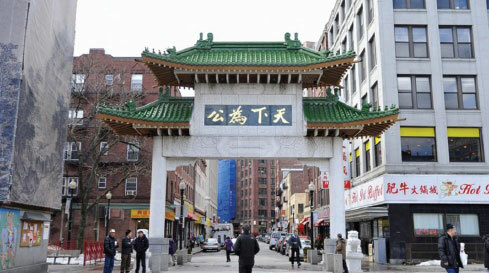 “Chinatown is at a tipping point,” says Karen Chen, speaking of Boston’s long-established Chinese neighborhood. “I think that something needs to happen quickly,” to make the neighborhood more affordable for longtime residents, said Chen, co-director of the Chinatown Progressive Association, a community action group. New housing – often high-rise luxury apartments and condos – in the past decade has raised the skyline and changed the demographics of Chinatown.